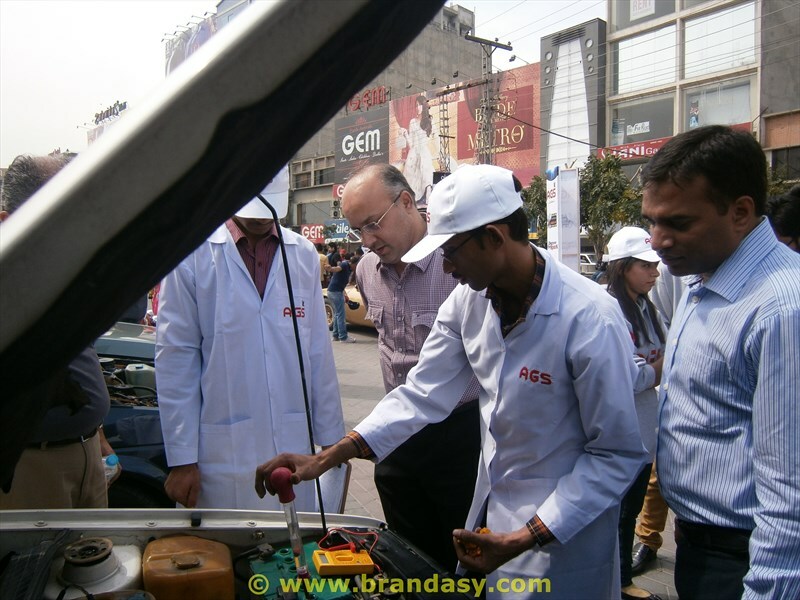 Pakwheels Auto Festival sponsored by Atlas Battery (makers of AGS brand) was held in Lahore on 16th March at Liberty Market. 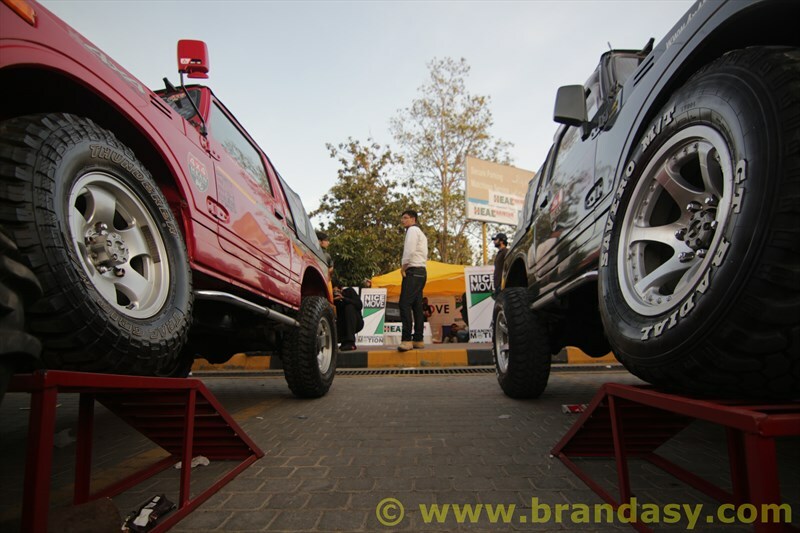 Pakwheels has been holding this event annually for the last three years. In the beginning it was just confined to Lahore which is the home base of Pakwheels. Since then they’ve branched out to Islamabad and Karachi as well. 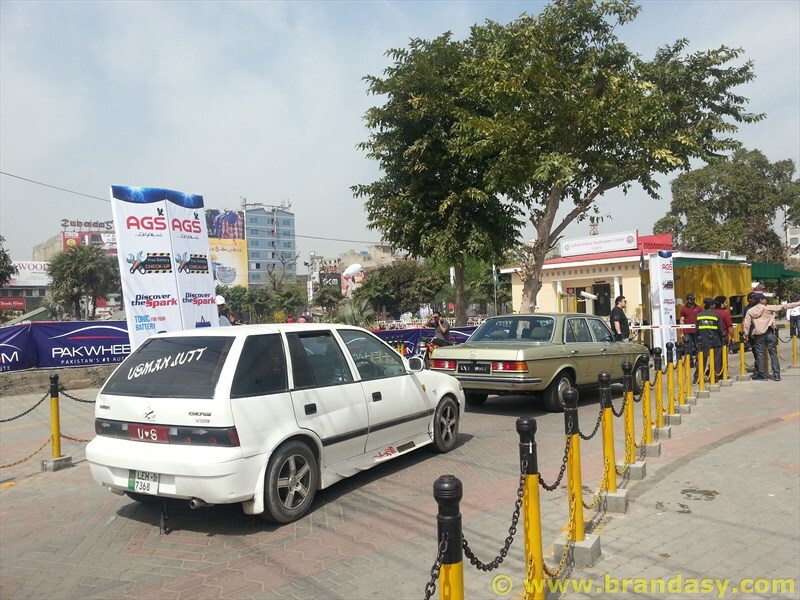 The last one was the Pakwheels Auto Festival held in Islamabad on 1st December 2013. 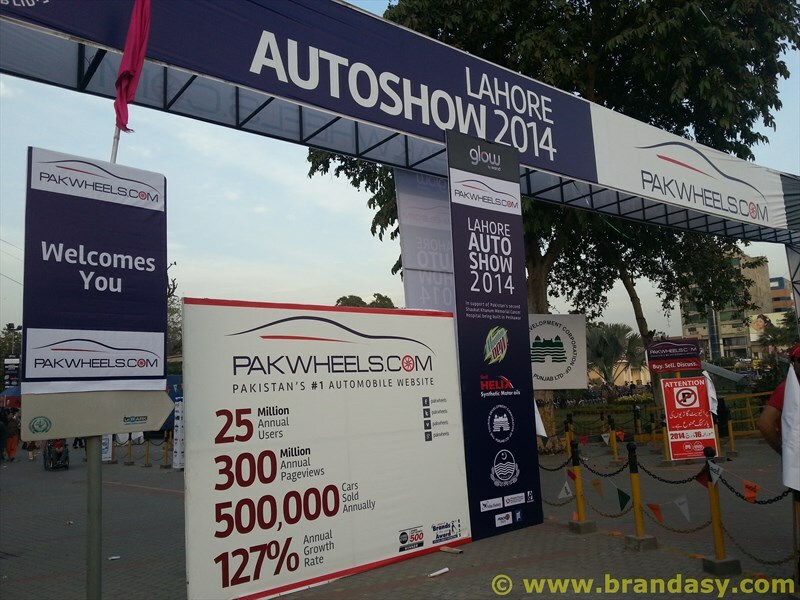 However, the Lahore event is Pakwheels’ flagship event and draws the most crowd of all the three cities. Approximately 475 cars and 375 bikes were put on display. 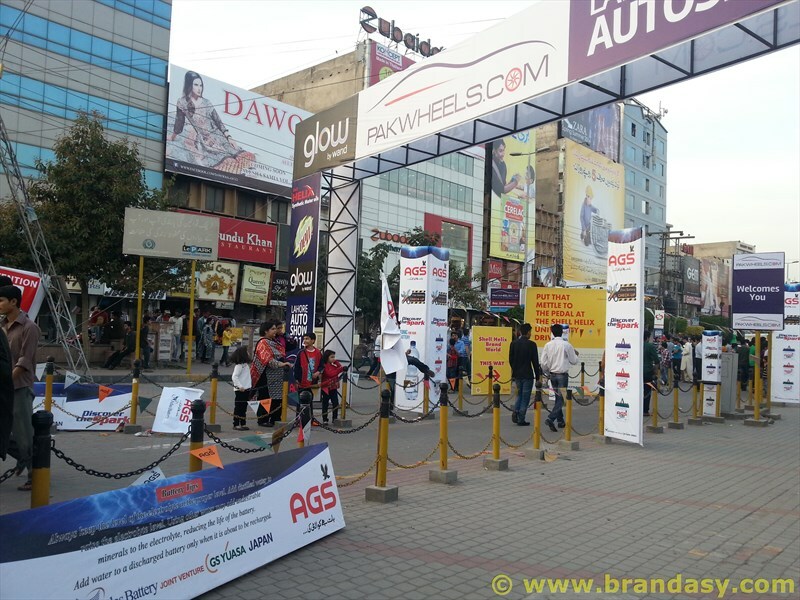 All in all the Pakwheels Auto Festival is a haven for the sponsoring brands as it presents an ideal opportunity for them to engage their audience and provide them an awesome experience which they then can associate with that brand. 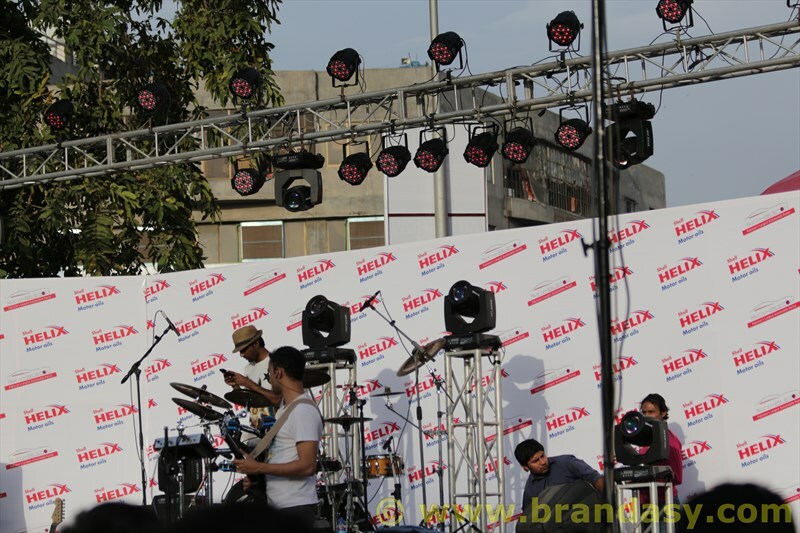 As such all the major sponsors of the event – Atlas Battery, Shell, Warid, Mountain Dew and 3M tried to woo consumers and customers in their own unique way at the Pakwheels Auto Festival Lahore. 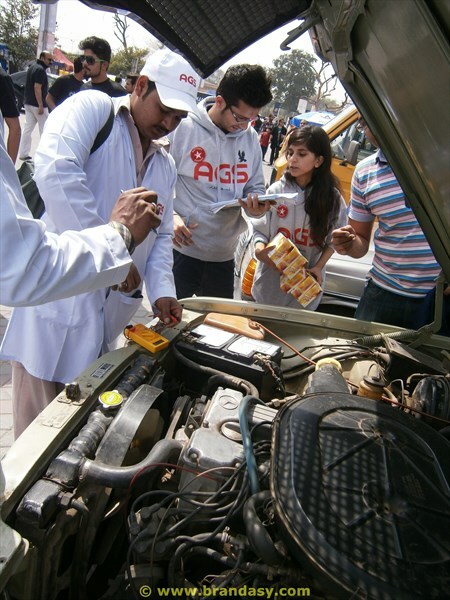 Atlas Battery (makers of AGS brand) conducted a free battery check-up of all the participants’ cars as well as visitor cars at the Pakwheels Auto Festival. They had two teams working in tandem – one was the Brand Ambassadors’ team that was intercepting the visitors and conducting a short survey. The other was Atlas Battery’s tech team that checked the cars’ batteries as well as the charging system of the car itself, serviced the batteries and advised the car’s owner about the state of their battery and whether it needed replacement or not. One interesting thing they did was the way they promoted their new product – Battery Tonic – the first time proper distilled water is introduced in Pakistan. 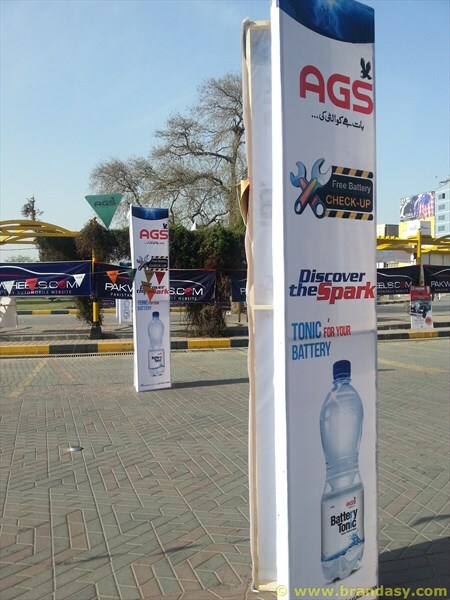 To encourage the use of Battery Tonic, the Atlas Battery tech team opened new sealed bottles for each individual car, topped up the battery’s cells with it, and gave the remainder to the customer for future topping up. vent, without spending a fortune or doing something grandeur to catch people’s attention. 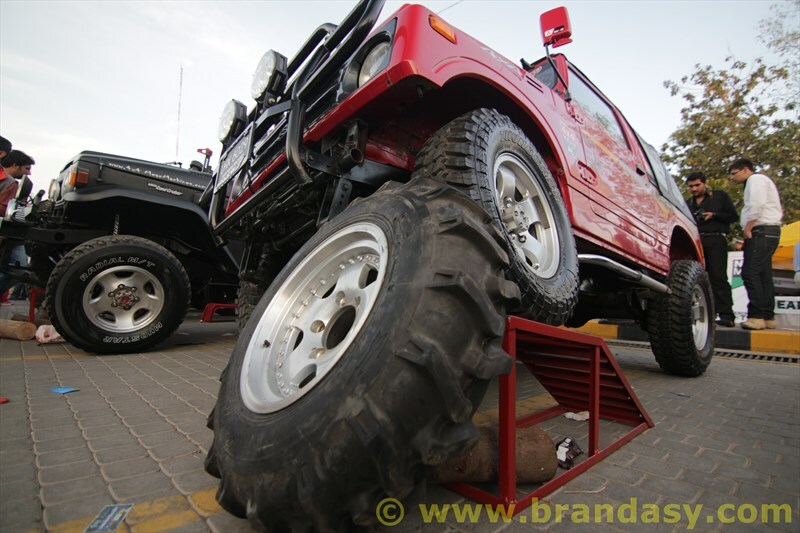 Mountain Dew carried out something entirely different at the Pakwheels Auto Festival Lahore. They had set up a mini race track for racing toy cars. By and large, this arrangement was attracting the tweens crowd. 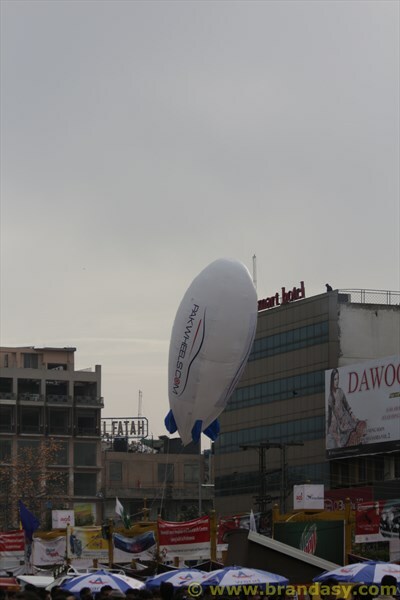 Warid was seen promoting their Glow sub-brand at the Pakwheels Auto Festival Lahore. They had set up a sort of a karaoke system whereby visitors were given the chance to showcase their singing skill. While it gave Warid good mileage and excited the budding singers in the crowd, it was a nerve-wrecking experience for the rest of us, having to endure some really bizarre singing styles. At the end of the activity they gave out some prizes as well. Shell had gone done something entirely different from the rest of the sponsoring brands. They went the grandeur way, and by the looks of things, spent a fortune to try to dominate the proceedings at the Pakwheels Auto Festival Lahore. While this strategy of theirs was a dud at the Pakwheels Auto Festival Islamabad, here Shell fared much better. 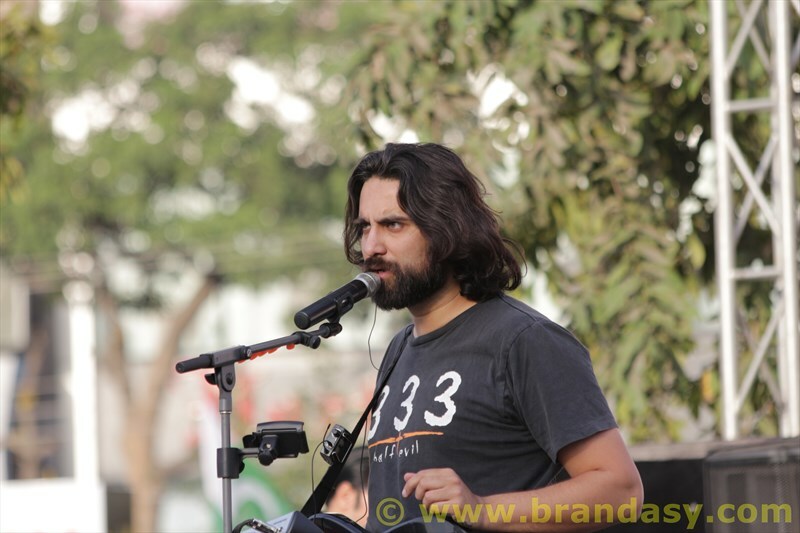 In addition to the dome they had used at the Islamabad edition of the Pakwheels Auto Festival, Shell arranged a concert at the end of the show featuring Noori. A stage was built on the green built in the centre of the Liberty Market parking lot where this event took place. Inside the dome they had placed life-size replicas of F1 cars, and there was a long queue for people trying to get inside. The Islamabad edition of Pakwheels Auto Festival was nothing short of a fiasco for Shell as their dome position was way off where the real action was, and Atlas Battery along with Warid dominated the proceedings. 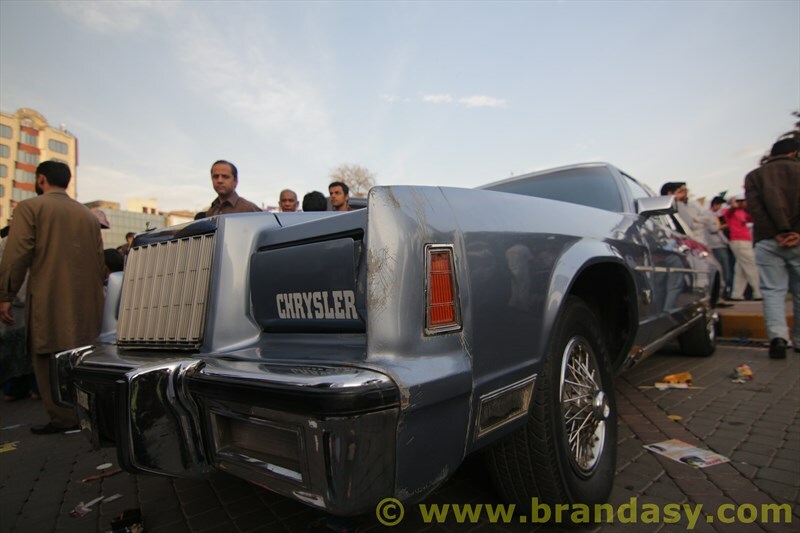 At the Lahore edition of Pakwheels Auto Festival, they did things differently. Dome was placed smack in the middle of the inner ring of Liberty car parking. Their brand ambassadors were actually visible. They made sure that the super cars including Ferrari and Lamborghini were displayed right in front of the dome. And then there was the concert as the finale. A good comeback for Shell. The event leveraged its starpower to promote the noble cause of building Shaukat Khanum Memorial Hospital in Peshawar. From a branding point of view, the Pakwheels Auto Festival is an ideal opportunity as not many brands show interest in the event unlike Dawn Lifestyle Expo where every other brand is present. The fewer brands there are, the more chances you’ve got of properly engaging your consumer in your brand, in fact not engaging, but engrossing, and the more chances of that experience being memorable for your target market. Workflow not properly managed. Congestion spots early on in the day even when there was ample space around the two rings of the Liberty parking. Even though Pakwheels had planned things differently by assigning display space according to category, somehow the plan didn’t pan out as expected. It could have been made a whole lot smoother. 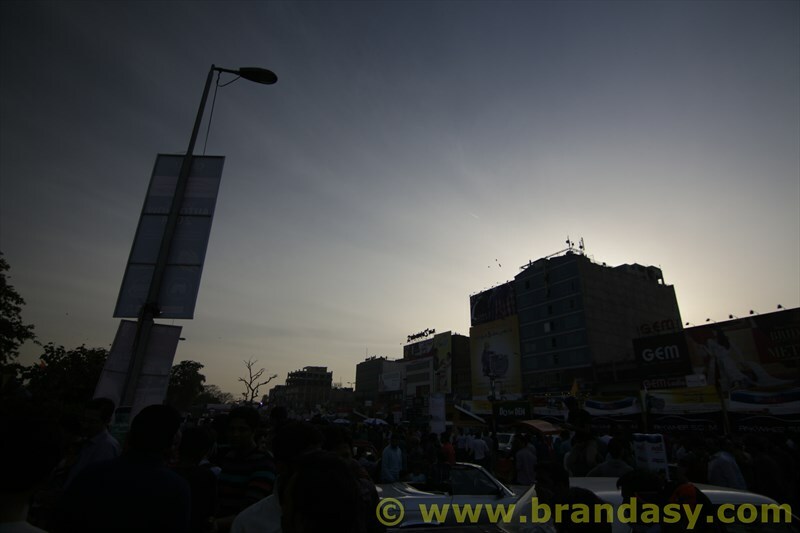 Traffic flow around the Liberty area remained disturbed throughout the day. 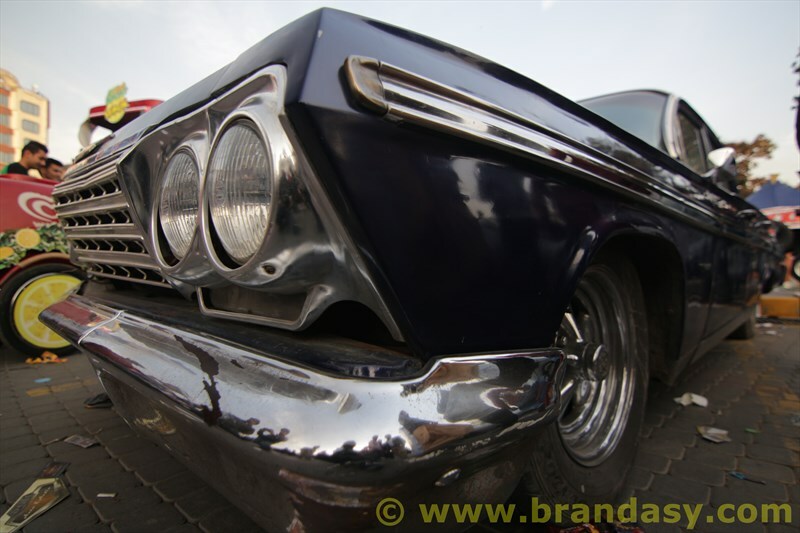 The Pakwheels Auto Festival has garnered a huge loyalty since its inception 3 years ago. What this means is that the public or at the very least the loyalists would eagerly attend the event wherever it is held. It’s high time Pakwheels management shifted the venue from Liberty Market to someplace spacious where there’s no issue of things getting bogged down, whether its’ traffic or flow of people. Pakwheels needs to take the event beyond the K-L-I (Karachi Lahore Islamabad) nexus to other major cities of Pakistan especially Multan, Faisalabad, Hyderabad. Hell, let’s go to Peshawar as well. I’ve just received a proposal from Pakistan Army about their plans for the Swat Cultural Festival as part of the tourism promotion drive. 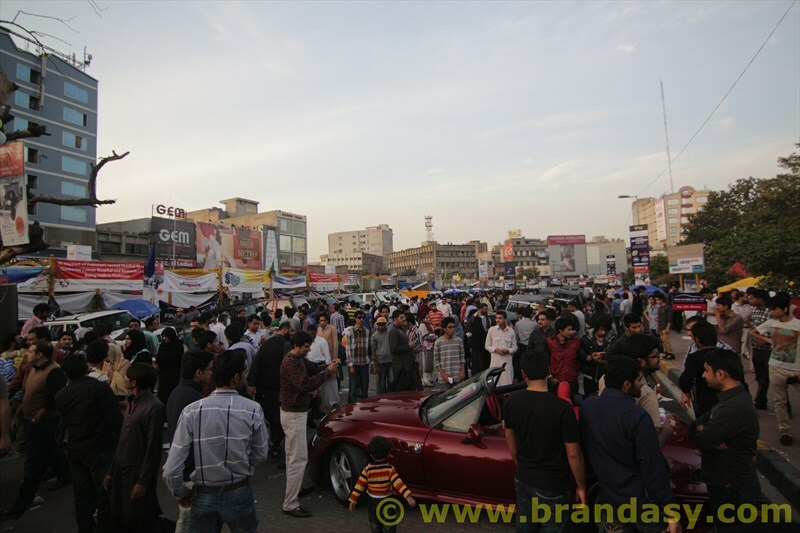 It’s an ideal opportunity for Pakwheels to hold a semblance of an auto show there. It may not be a full-fledged show like the KLI ones, but at least it would be a start. 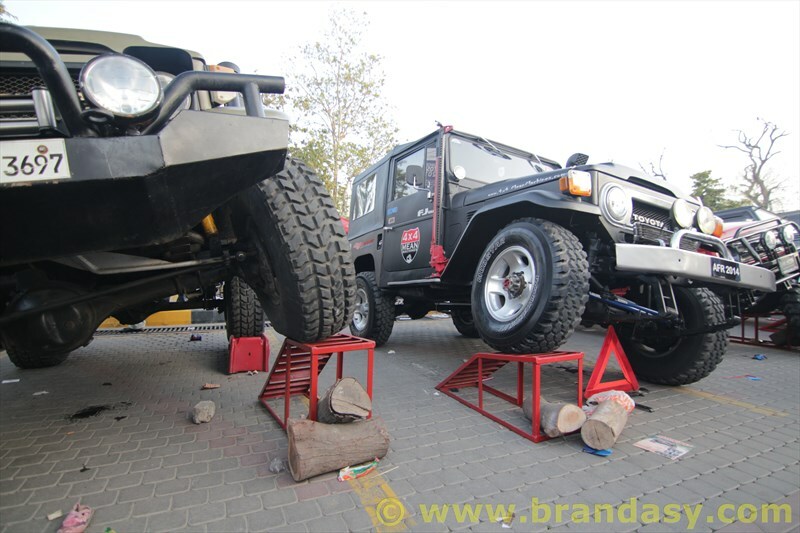 Pakwheels has created an ideal platform for car enthusiasts all over Pakistan which has tremendous scope. They just don’t know it yet. Once they realize it, they will move decisively to leverage the power of this brand far beyond the three annual auto shows. 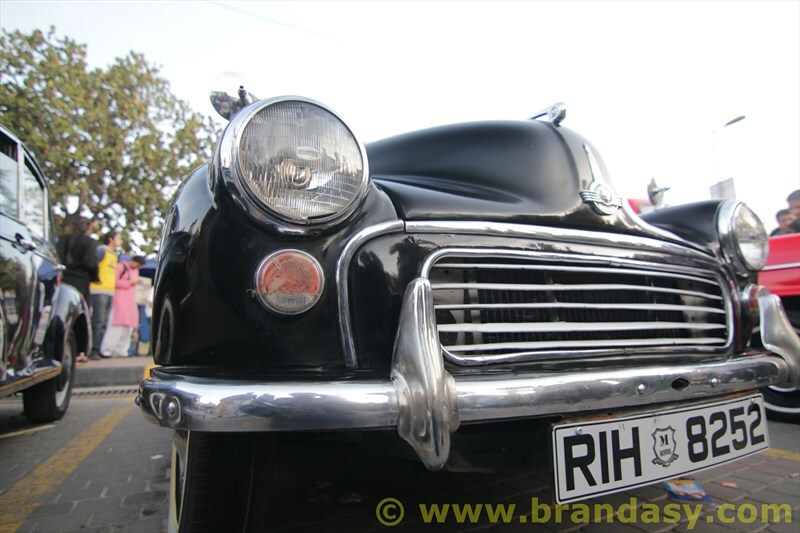 The thing is, while Pakistan is a poor country, Pakistanis themselves are filthy rich, which is evident from all these auto and vantage shows where a plethora of not only Aston Martins, Ferraris and the Lamborghinis are showed off, but invaluable classics of the bygone era like Pullman and Angila are flaunted. 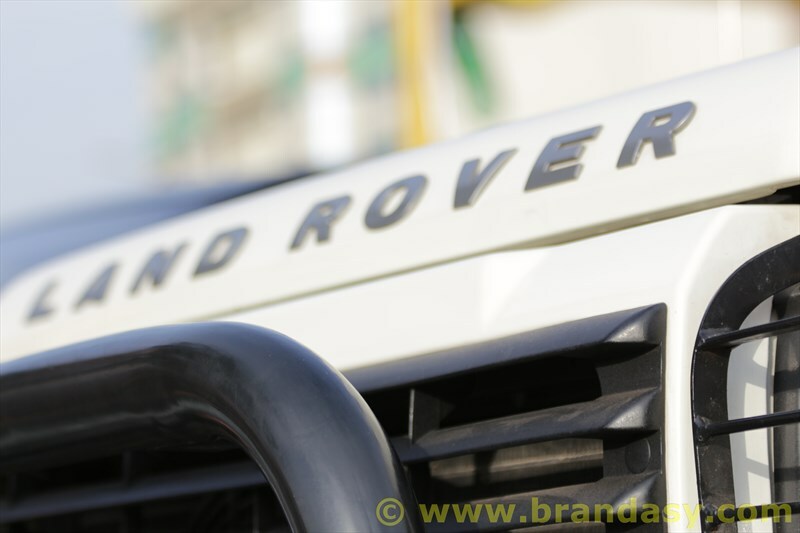 Pakwheels could well position itself as the one-stop solution for not only the vanity outlet of the ultra-rich, but also the lynchpin for luxury car manufacturers and their Pakistani buyers. The possibilities are really endless.